Mark, yes how can I help you? 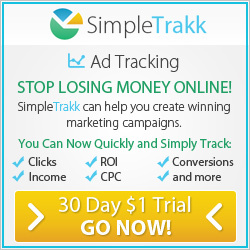 Mark, I would like to know whether it is really possible to make money online without a product? Yes it is and I have been doing so for some years now. I first started to look into selling other people’s products through resell rights and affiliate marketing back in 2008. I attended a make money online Entrepreneurs Bootcamp run by one of my mentors, Andrew Reynolds. This was at a Convention Centre, Brighton, UK. 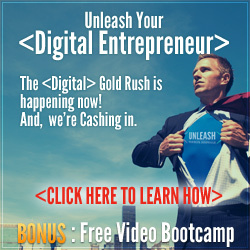 There were many make money online coaches and entrepreneurs present sharing great tips and information about building a digital business, all the way from getting started to making money online from traffic generation strategies. These days I continue to make money online promoting other people’s products along with promoting my own information product line. These promotions are as an affiliate, under reselll rights, private label rights products or as products that I created myself. Watch the video below to learn more about whether you can make money online from affiliate marketing. 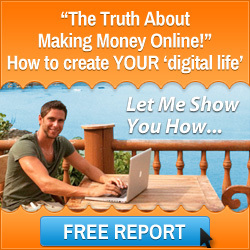 Making money online from affiliate marketing is a great way to start. This allows you to test the market by selling other people’s products and learn the trade before putting your own information products out into the marketplace. To learn how you can start to make money online without a product and about the multiple income stream model click this link. 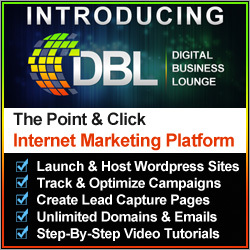 I wish you every success with your home business as you use internet marketing strategies to build your new digital business and make money online. This entry was posted in Making Money Online, Work From Home Business and tagged make money online, making money online, work from home. Bookmark the permalink.